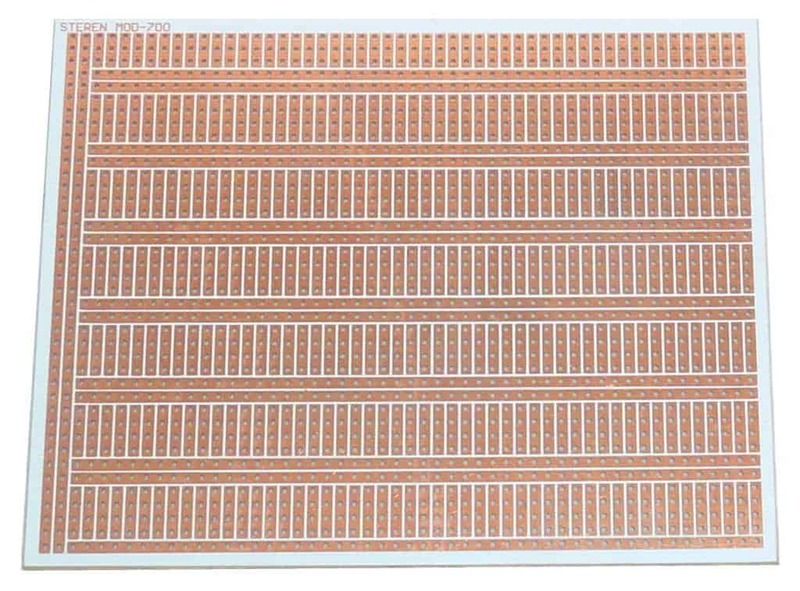 A stripboard is a circuit board with holes and printed strips of metal. 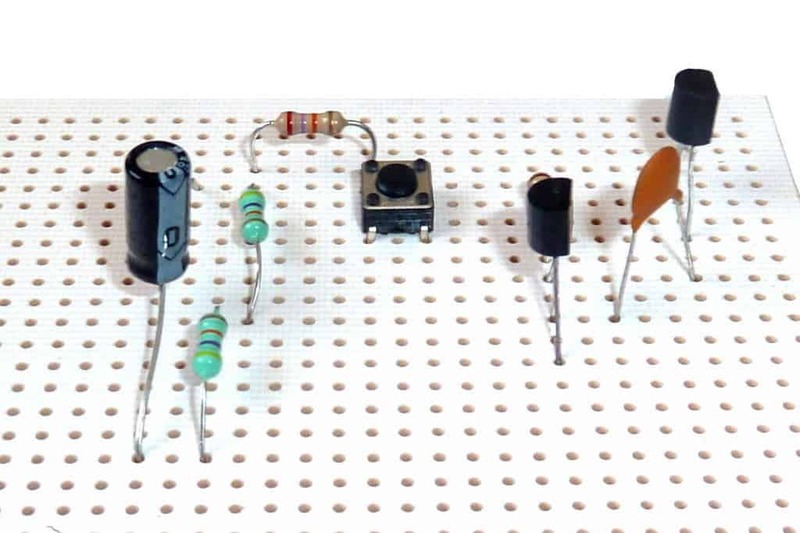 These boards are a good way of connecting simple to medium complicated circuits. I highly recommend using stripboards in the beginning. They give you a lot of control of your connections and it’s relatively easy to fix errors. 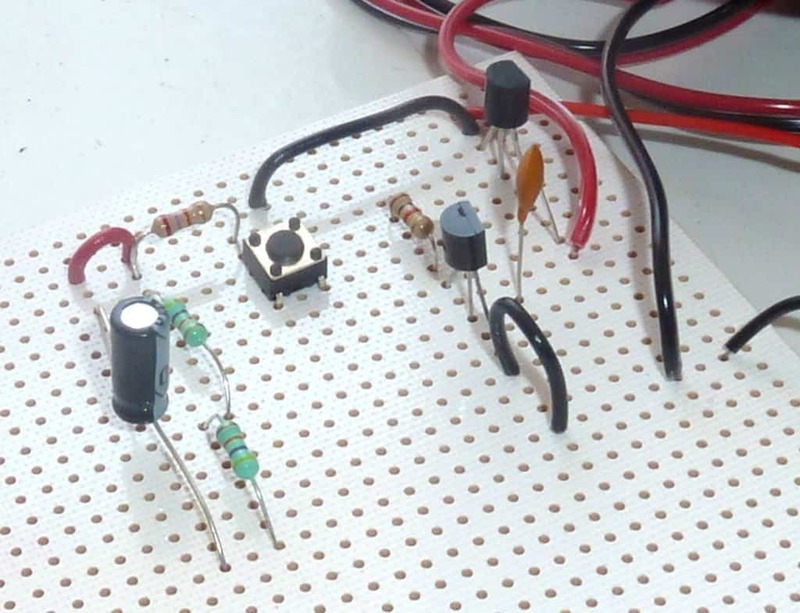 Though when your circuit gets too many connections, it can be a real hassle keeping control of all the connections. On the back side of the stripboard you can see several strips of metal. These connect the holes either vertically or horizontally. First, place all the components on the stripboard according to the schematic. Try to use the connections already on the stripboard as much as possible. If you have a lot of components, this might not be efficient. But always think through where you want to place the components before you start soldering. After placing a component, bend its leads to make it stay in place when you turn the stripboard around to solder. Solder all the components to the stripboard and make sure you have good solder joints all over. It’s very rare that you get all the connections you need just by using the strips on the board. So you will have to add some wires to create the remaining connections. Create small wires by using a wire cutter. Cut a suitable length of wire and remove the isolation from both ends. This can be a bit hard with very short wires, so use longer ones if you have to. What Kind Of Circuits Can I Build On A Stripboard? 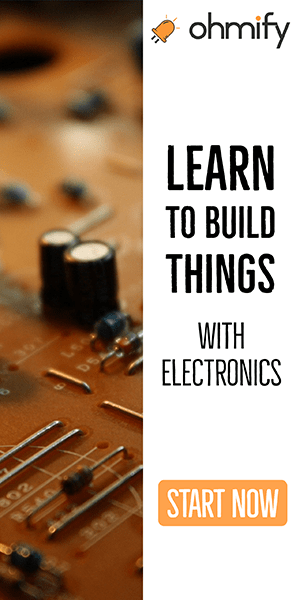 You can build all kinds of circuits! 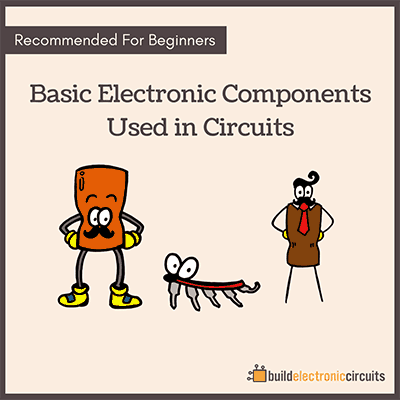 You can find plenty of circuits to practice on from this page. 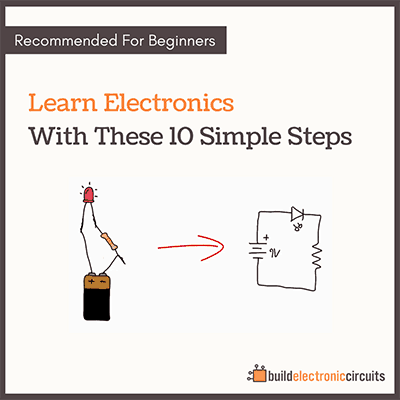 But a circuit with many connections can become a real hassle when you are trying to figure out which wire goes to where. I usually recommend building a Printed Circuit Board (PCB) Design when you have a medium or more complicated circuit. This way you can first make sure all the connections are correct on your computer. Then you can get an exact copy of the board you drew on your computer. where did you purchase your strip board? The one pictured here I bought in Mexico actually. we want to build and Electronic Speed Controller Circuit as a School Project, we need guidelines and professional & Technical assistance.